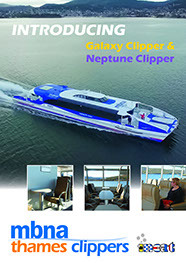 Incat Hulls 075 Galaxy Clipper and 076 Neptune Clipper, constructed in 2015 for MBNA Thames Clipper. 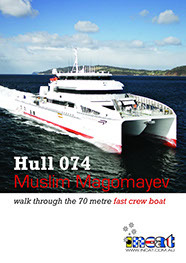 Hull 074 Muslim Magomayev was built by Incat in 2014 for oil and gas operations in the Caspian Sea in Azerbaijan. 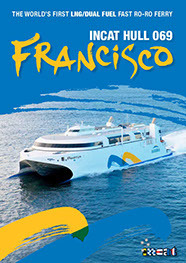 MONA and ferry operators Navigators have taken delivery of their state of the art new catamaran ferry ‘MR-1’ (MONA ROMA). 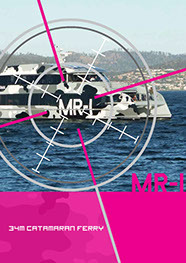 Constructed from marine grade aluminium the catamaran design has proven superior to other monohull designs on offer. 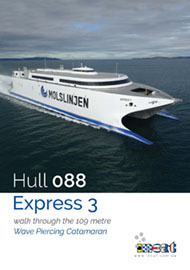 Incat has built the world’s first high speed Ro-Ro ferry to be powered by LNG as a primary fuel. 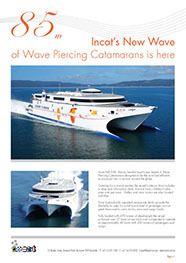 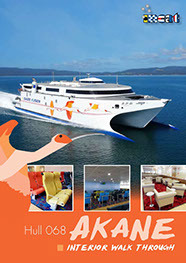 Incat Hull 068, Akane, heralds Incat's new breed of Wave Piercing Catamarans designed to be the most fuel efficient, economical cats in service around the globe. 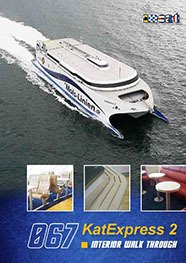 Mols Linien specified a modern, high quality, yet functional dual class interior that maximises comfort and onboard revenue. 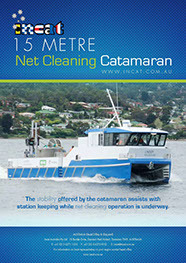 Incat, renowned for its proven reliable shipbuilding expertise has designed a range of small craft variants to suit commercial, recreational & government applications. 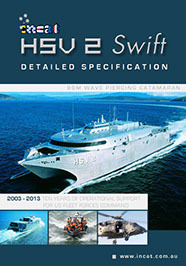 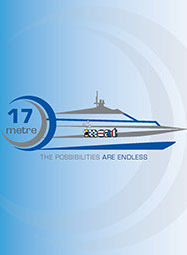 Incat craft have been utilised in a range of military applications, and the commercial off the shelf technology is providing economic, efficient and effective commercial platforms that interest defence forces.